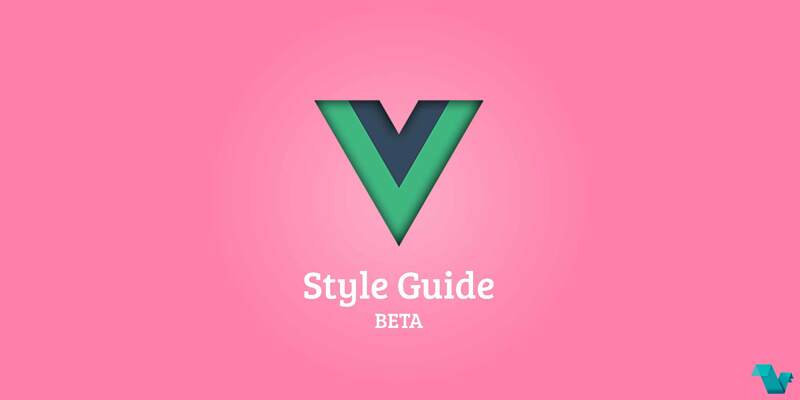 The official style guide for Vue-specific code has been released. 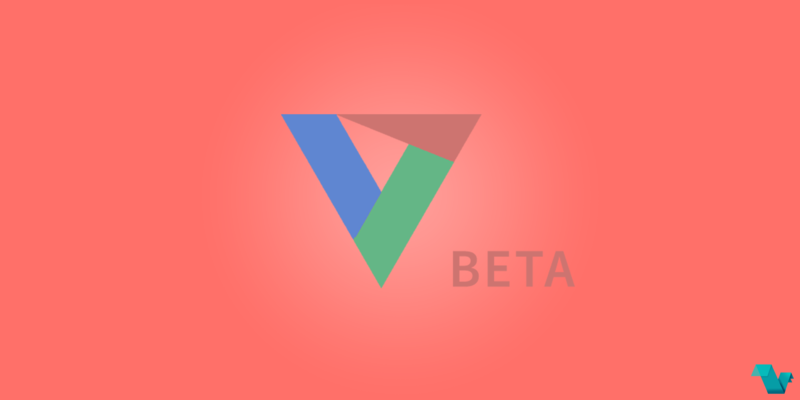 If you use Vue in a project, it’s a great reference to avoid errors, bikeshedding, and anti-patterns. 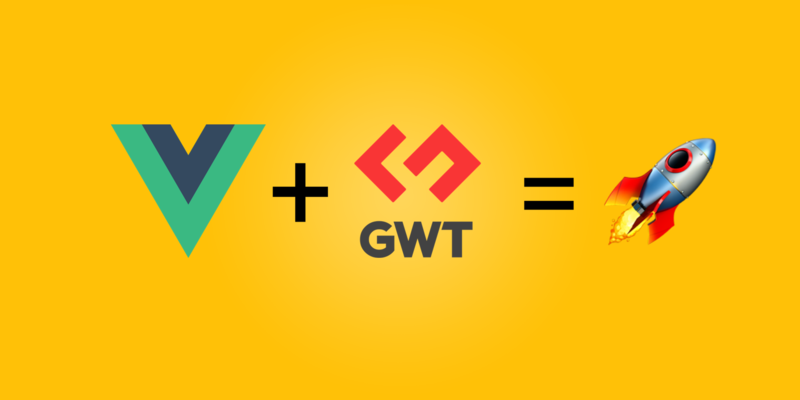 Visit the page and share your feedback with the team! 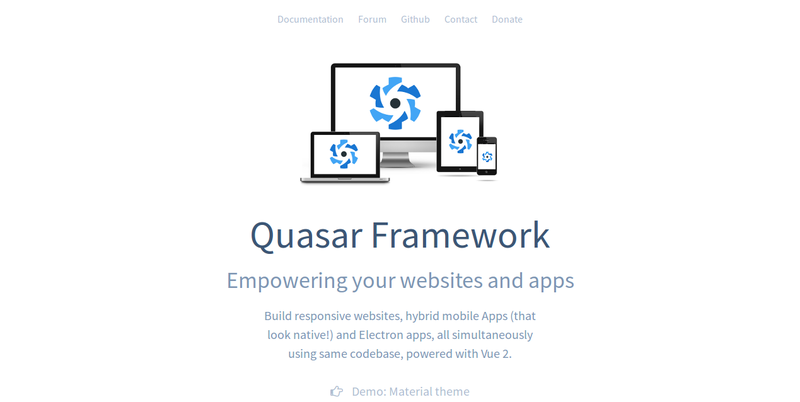 Quasar one of the most extensive and impressive Vue component frameworks got a big rewrite with lots of improvements! 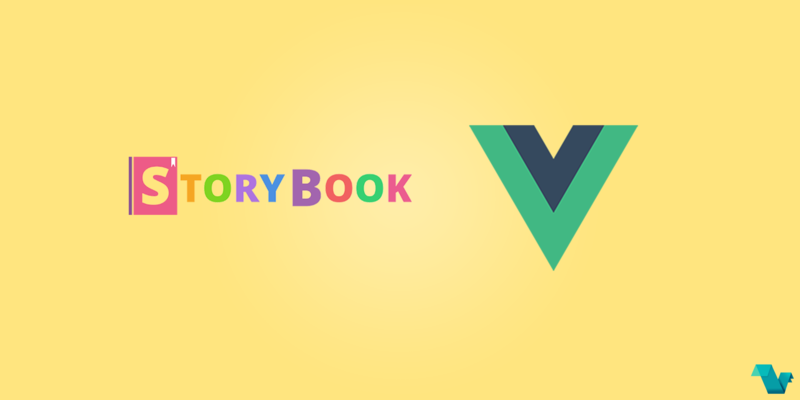 The first official Vue.js conference is over and it has left us only good memories. Great talks, heartwarming community & a beautiful city. By looking back at the event, we decided to write down a few words for the most memorable things, the ones that made us think of new ideas and got us saying "I want to go home and code". 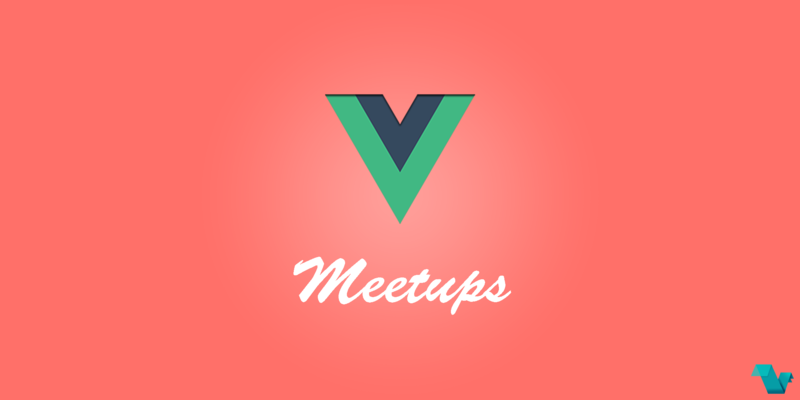 This October, 3 separate Vue.js meetups are happening at the same day, Paris, London, & Tokyo! 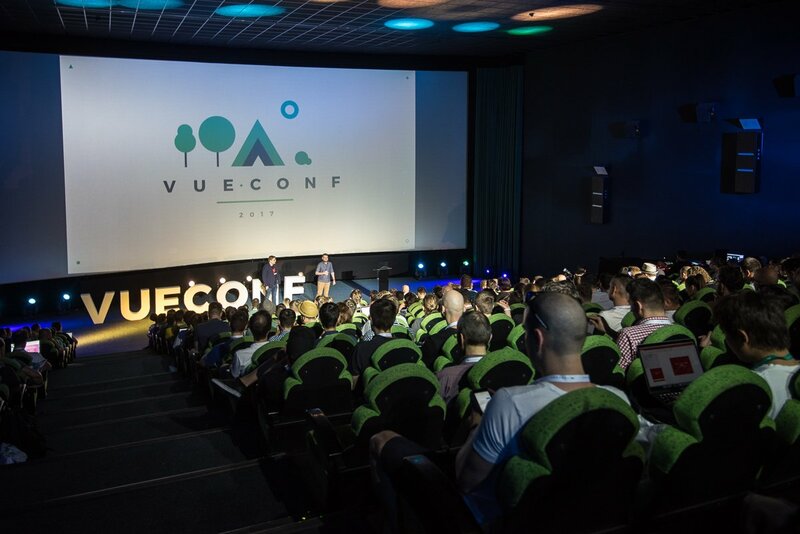 Videos of VueConf 2017 have been uploaded on YouTube, watch 14 recordings of talks & 1 video full of highlights and memories!